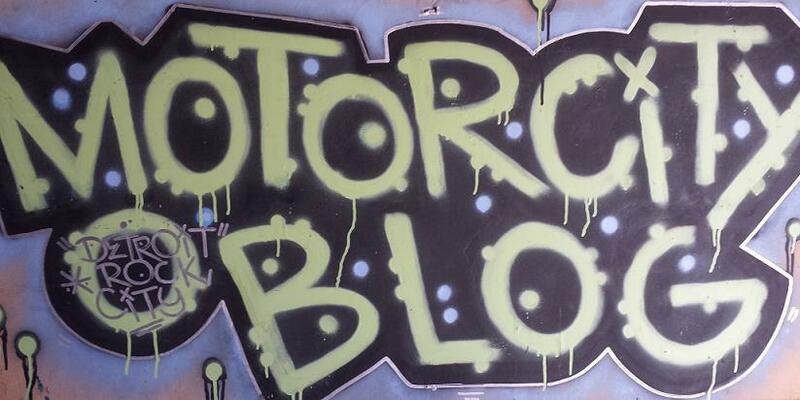 Detroit newest festival is the Corktown STRUT: Music, Art and Food Festival. 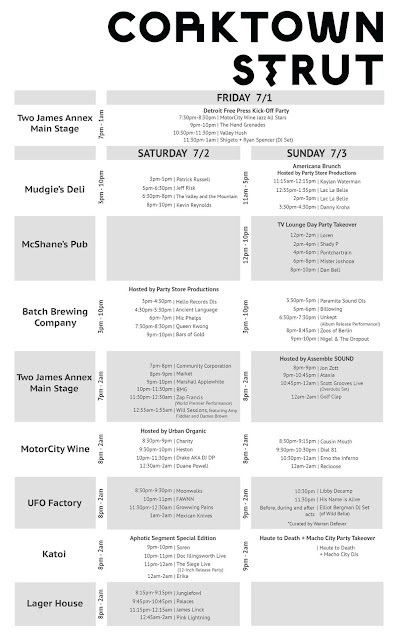 It's taking place this weekend Fri-Sun (July 1-3) all over the Corktown Neighborhood. 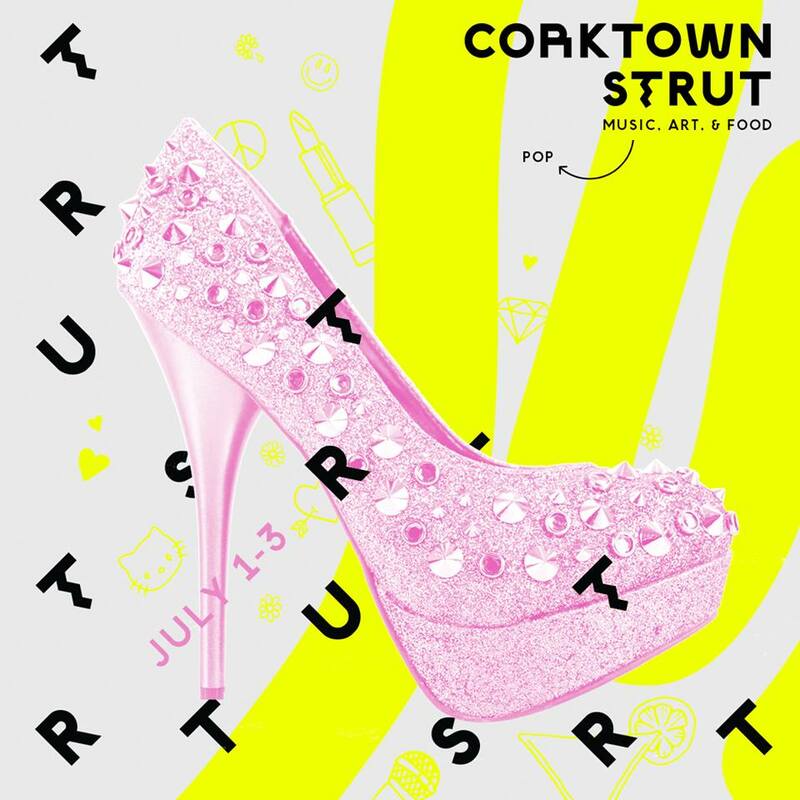 The festival will feature more than 50 musical artists playing in eight Corktown venues as well as 10 Corktown restaurants welcoming festival-goers with a selection of specially crafted Strut dishes to go with their standard menus. Zap Francis (World Premier), Will Sessions featuring Amp Fiddler and Dames Brown, BARS OF GOLD, Dan Bell, Danny Kroha, SHIGETO + Ryan Spencer (DJ Set), His Name Is Alive, Queen Kwong, Recloose, ATAXIA, Golf Clap, Pink Lightning, Elliot Bergman (of Wild Belle, DJ Set), The HandGrenades, Scott grooves Live (Overdubs Set), BMG, Duane Powell, Nigel & The Dropout, Zoos of Berlin, Valley Hush, Patrick Russell, The Siege, Live! (12-Inch Release Party), Mexican Knives, Growwing Pains, Unkept (Album Release Performance! ), Erika, Macho City, Heston, Haute To Death, Monty Luke Music Page, FAWNN, Marshall Applewhite, Kevin Reynolds, Shady P, Mister Joshooa, James Linck, ERNO the Inferno, Jeff Risk, Doctor Illingsworth, Moonwalks, Pontchartrain, Jon Zott, Lac La Belle, Billowing, MotorCity WIne Jazz Trio, PALACES, Mic Phelps, Ancient Language, JUNGLEFOWL, Libby DeCamp, Loren, Market, DIAL 81, Drake Phifer - aka DJ DP, Charity, Soren, Community Corporation, The Valley And The Mountain, Cousin Mouth, Kaylan Waterman. SLOWS BAR BQ, Gold Cash Gold Detroit, Mudgie's, Batch Brewing Co., Katoi, Lager House, The Brooklyn Street Local, Mercury Burger Bar, Ottava Via, Le Petit Zinc, Vicecream Detroit and Salt & Saffron. NOM. The Free Press is presenting and hosting Corktown Strut's official kickoff party Friday night at Two James Annex, 2442 Michigan, Detroit. 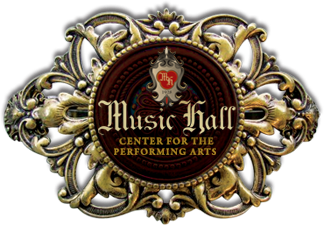 Performers include the MotorCity Wine Jazz All Stars (7:30 p.m.), rock quintet the Hand Grenades (9 p.m.), electro-soul-pop duo Valley Hush (10:30 p.m.) and a DJ set from Shigeto and Ryan Spencer (11:30 p.m.). Friday night kickoff tickets are $8, and Saturday and Sunday combined passes are $30; Saturday and Sunday day tickets are $20. 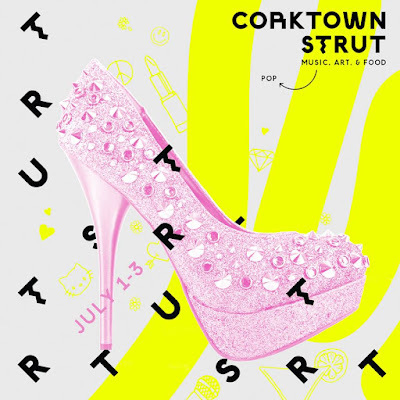 For tickets, full schedule, and more information, visit corktownstrut.com. The Whitney Garden Parties Start TONIGHT!